We can all use some extra money. Luckily we live in an age where you can make money anytime you like. It’s truly amazing. Here are some great side hustles (a.k.a. ways to be your own boss) that you can start making money with in Salt Lake City whenever you want. Uber Eats just came to Salt Lake City this month! Best of all you don’t need a car. If you have a bike ? or a scooter ? you can be an Uber Eats driver. ✅ Editors Note: Uber Eats just arrived in Salt Lake in March, they need people IMMEDIATELY. Since Uber Eats just arrived in Salt Lake City we strongly recommend signing up. 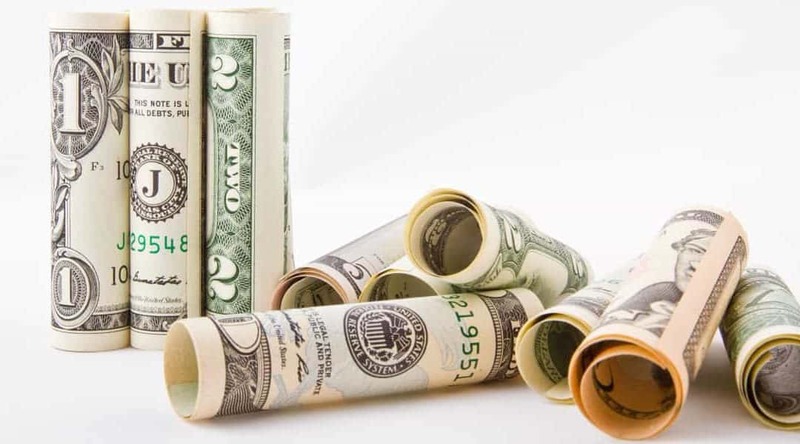 Surveys are one of the easiest ways to get started making extra money. FAST! If you are looking for a way to earn extra money surveys are the quickest one to get started with. These are perfect for when you are commuting! Did you know you can make money in your spare time driving people too? With Uber you can sign up quickly and be earning money in your spare time driving other people around. Swagbucks is one of the simplest ways to make money for things you already do online (a.k.a. watch videos). Simply sign up and then you can download their video app and you earn points that can be cashed out for gift cards. Best of all they offer a BONUS to get started! Having your own website can be a great way to start earning extra money. It’s not as quick as the other 6 mentioned but the opportunities that come from it can be huge. 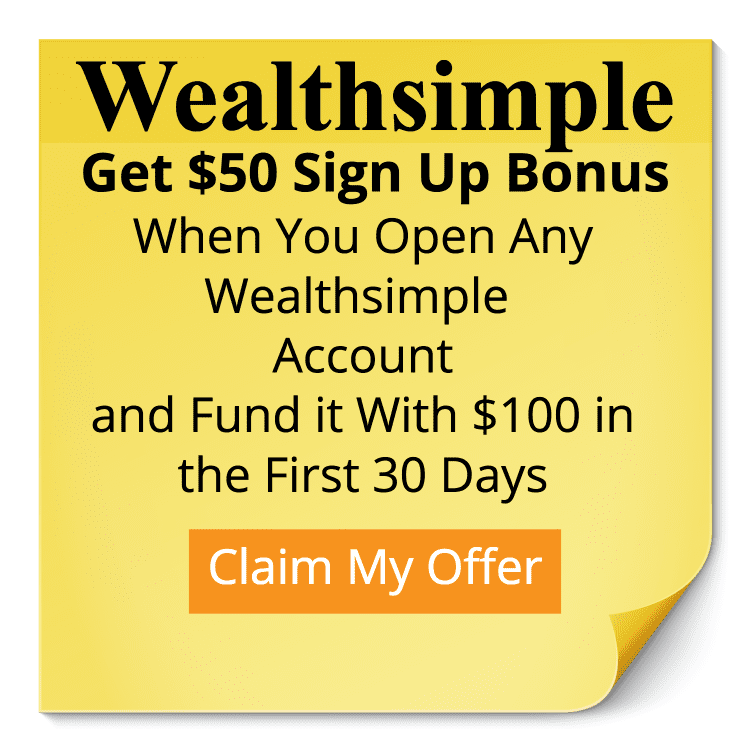 Many people can make an extra $100 to $1000 a month. Some make even more than that. A lot more! If you want to learn how to start a blog quickly you can check out this post here. For more on how to start your own blog you can sign up for our emails on how to start blogging today. 1. 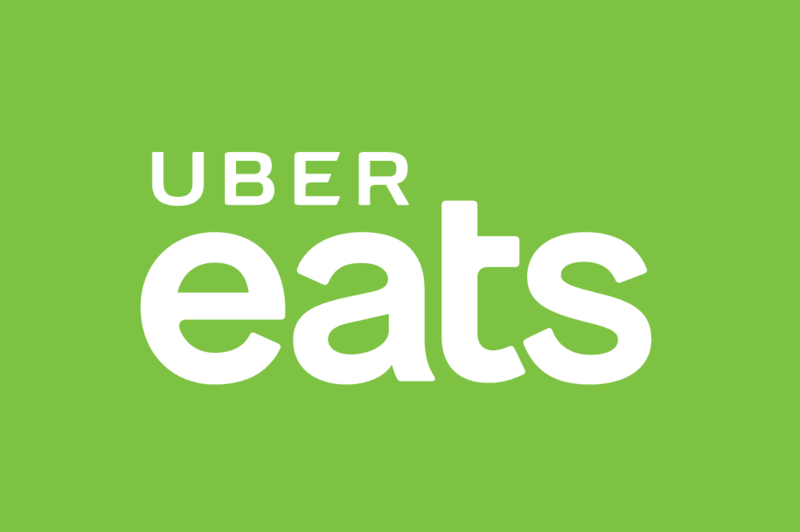 Deliver Food in Your Spare Time with Uber Eats – Just Opened in Salt Lake City This Month!